For people wanting a slightly larger image than the standard sizes, 8x6 photo albums are perfectly. They're small enough not to demand a massive album but large enough to enjoy every detail in your precious photos. 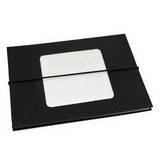 We only select select high quality 8x6 photo albums to sell to you. View our range before and remember to use our refined search options to help choose the perfect 8 x 6 photo album for you. We offer a next day service for those of you in a hurry and if you are not happy with your purchase, you can send it back to us for a refund. Free shipping is available on all order over £30. 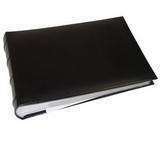 An 8x6 photo album, makes photographs look extra special and is a great way of ensuring they stay safe and protected. 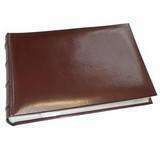 We only buy 8x6 albums from reputable suppliers, that we trust, so that we can be sure you will be happy with your purchase. Our warehouse staff are fully trained to carefully pack and dispatch your purchase, so that it gets to you in pristine condition.